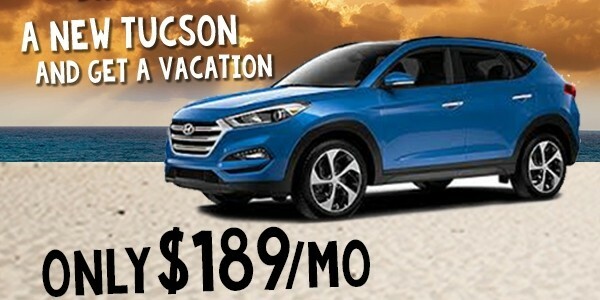 Right now at Ray Skillman Hyundai, you can get a vacation on us when you buy any new Sonata, Santa Fe and Tucson. Take advantage of these deals now, because they expire at the end of the month! When you buy a Hyundai, you are buying a peace of mind. 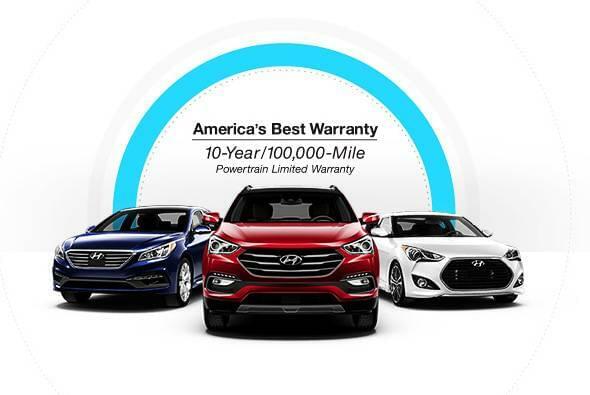 With America’s Best Warranty, you can be confident when driving your Hyundai with your 10-year/10,000-Mile Powertrain Limited Warranty. You will have 24/7 Roadside Assistance should you need it, and we will also be there to help with all of your routine maintenance including complimentary multi-point inspections. Once you buy a Hyundai, chances are you will stick with Hyundai because when you find something better than anything else, you can tell. Hyundai has been number one in Customer Loyalty for 8 years in a row. We are happy to welcome you into the Hyundai family. Hyundai’s goal is to engineer the safest cars in the industry for their customers. 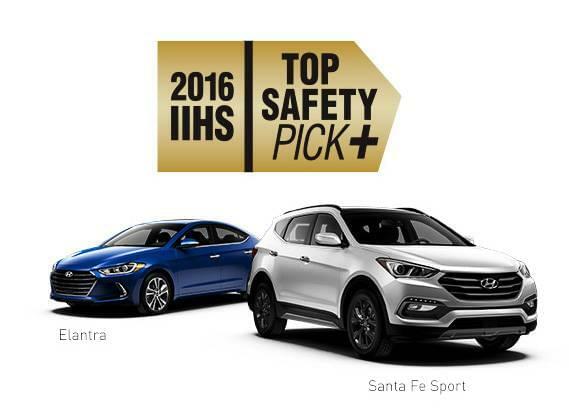 In 2016, the Sonata, Santa Fe, Santa Fe Sport, Elantra and Tucson were awarded Top Safety Pick+ from the Insurance Institute for Highway Safety. This is the highest possible rating for front crash prevention in IIHS testing. You can feel safe in your new Hyundai. *2017 Tucson Limited Ultimate. Includes retail bonus cash and HMF bonus cash. 36 month lease. 12k miles per year. $3,499 due at signing. Plus tax, doc, fees and freight. With approved credit. See dealer for details. *2017 Santa Fe Sport. Includes retail bonus cash and HMF bonus cash. 36 month lease. 12k miles per year. $2,749 due at signing. Plus tax, doc, fees and freight. With approved credit. See dealer for details. *2017 Sonata 2 OT. Includes retail bonus cash. Plus tax, doc, fees and freight. With approved credit. See dealer for details. 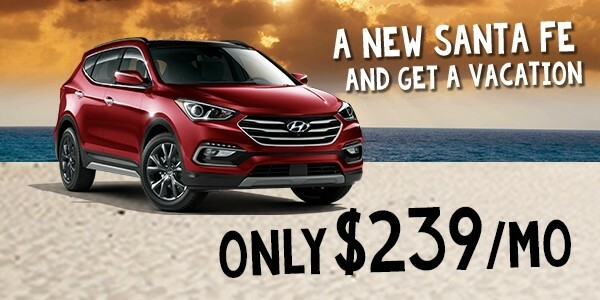 *Available with purchase of 2017 Tucson, 2017 Santa Fe Sport, or 2017 Sonata. in stock only, while supply lasts. Not all models qualify. Vacation certificate is good for two people. $40 fee due at registration. Taxes and additional fees apply and the amount varies depending on the travelers destination choice. With approved credit. See dealer for compete details.